After months of closed alpha testing, Crytek has announced that its multiplayer supernatural bounty hunting game ‘Hunt: Showdown’ is now available on Steam Early Access with immediate effect. The company, however, is warning users to be cautious about a few niggling issues, given that it is still in Early Access mode, which means it will take some time for the developers to squash the bugs and give the game a bit more polish overall. 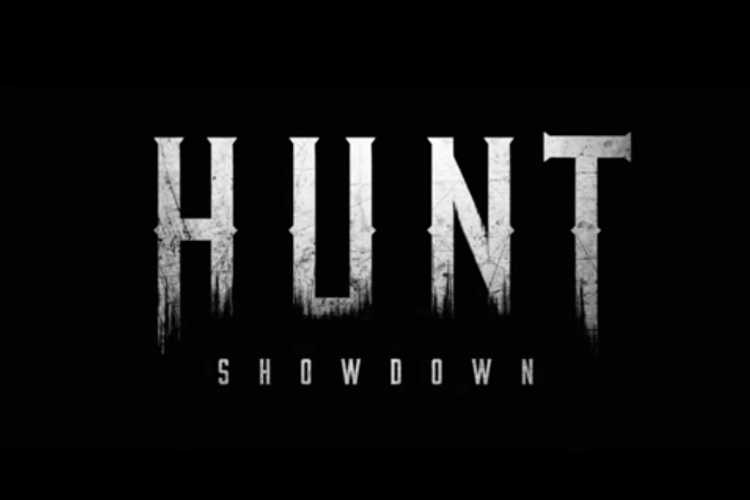 “Hunt: Showdown is an Early Access title, and players should note that they will experience crashes, as well as optimization, performance, and balancing issues. We are dedicated to fixing major issues as quickly as possible, and to optimizing performance and balance. But some of these things will take time, and we ask for your patience as we continue to develop the game”. You can buy the Early Access version of the game on Steam for $30 in the US and Rs. 999 in India. The company says that the price will “most likely” go up once the final version is released, although, there’s no specific word as to when that might happen. Crytek has also updated the system requirements for the PC version of the game, which was expected, as most PC gamers had complained of less-than-ideal gameplay experience with the ‘work-in-progress’ recommended specs for the alpha version. The following are the revised system requirements for the Early Access edition.